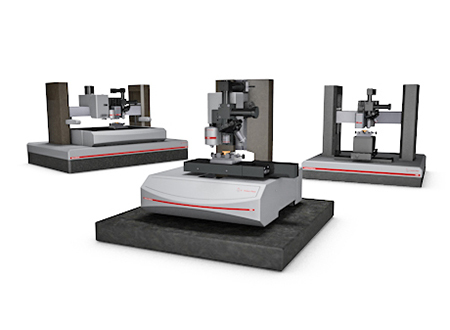 With Anton Paar’s versatile indentation testers you can precisely determine the mechanical properties of thin films, coatings, or substrates such as hardness and elastic modulus. The instruments handle almost any type of material, whether soft, hard, brittle, or ductile. You can also conduct creep, fatigue, and stress-strain studies on surfaces in the nanometer range. 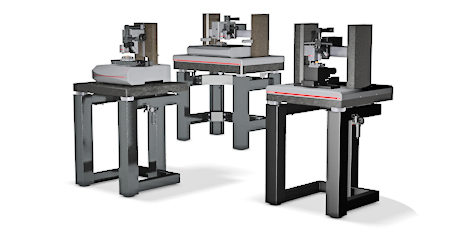 Anton Paar's instrumented indentation testers employ a wide range of forces and thus represent the most versatile and applicable solutions on the market. 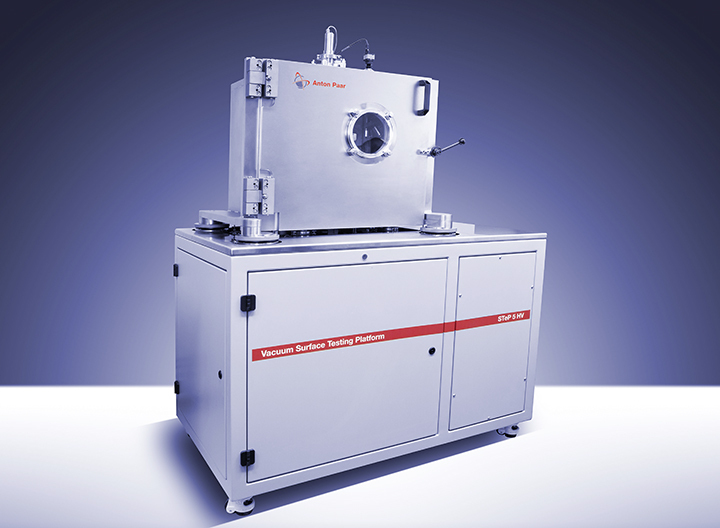 Covering nano, micro and macro-indentation, the testers allow for studies on countless materials, including metals, ceramics, semiconductors and polymers. 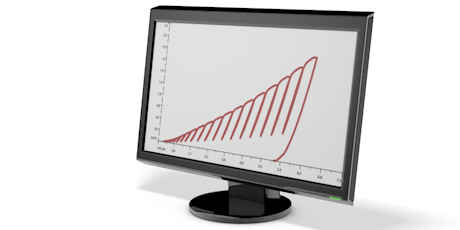 An instrumented indentation measurement enables you to determine a material's mechanical properties, like its hardness, elastic modulus or creep. During an indentation test, the force and depth are continuously monitored and you are provided with a curve of force vs. depth on the instruments' display. 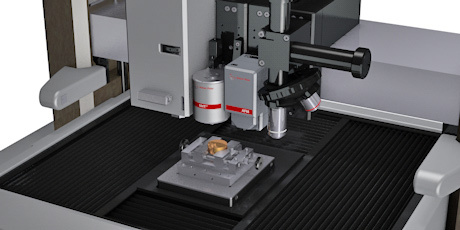 The design feature that truly sets Anton Paars' indentation testers part from other comparable instruments is its unique surface referencing system. 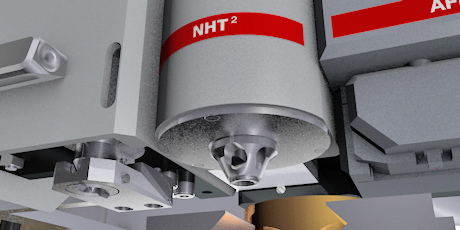 The design of our instruments incorporates a top surface reference that encompasses the indenter and provides a constant reference for the amount of penetration. 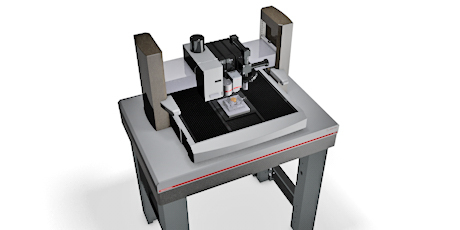 Thanks to Anton Paar's unique surface referencing system, the frame distance of the instrumented indentation testers is reduced to a minimal value, subsequently providing a high frame stiffness that directly leads to highly accurate measurement results.